"How much will my home really sell for and how long will it take?" We can tell you very accurately and free of charge...Just complete the easy form below and we will complete a FREE Market Analysis of your Lake Havasu or Parker property and send it off to you righ away. The Lewis Team's free analysis of your home is guaranteed to be 100% no obligation and we will never pressure you to list. If you are curious what your home could sell for in today's Lake Havasu Real Estate market just fill out the easy to use form below to tell us about your home. All information will be kept strictly confidential and will only be used to provide you with the best possible market analysis. What is special about your home that should be considered when determining our estimate of value? With our proven track record of sucess, extensive experience, and commitment to communication, a successful and profitable sale of your home is nearly guaranteed. 3. Constant Contact - It is vitally important in today's high tech world to stay in touch with both potential buyers and you the seller at all times. The Lewis team will e-mail your home to thousands of buyers monthly and will communicate to you about actual on-line viewings. 4. 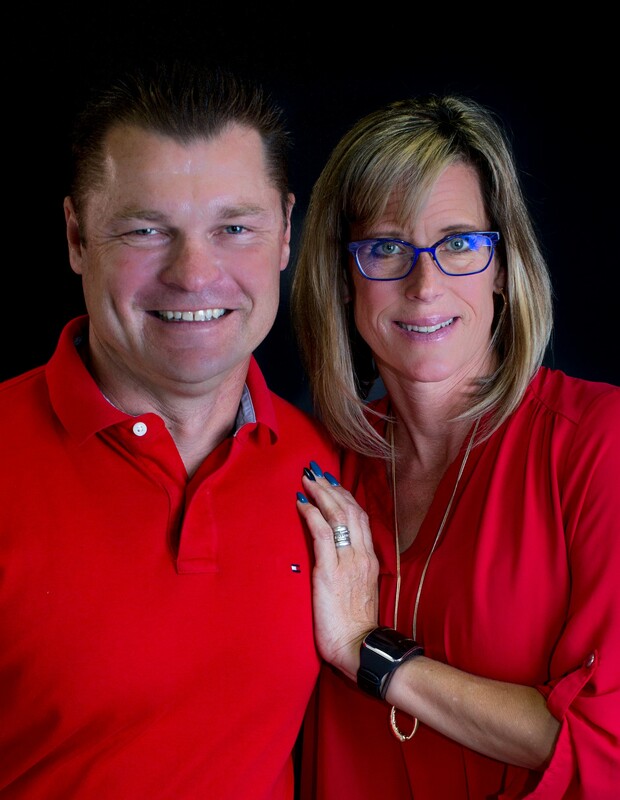 Personal Touch - Bobby and Julie are real people, they love selling real estate, and take great pride in the service they provide their clients. Your transaction will be handled with care and constant communication. 5. Print Advertising - Second to none in the area. Lewis Team properties are listed weekly until your home sells in the Whitesheet in full color. In addition the Lewis Team features homes in The View Magazine. The View Magazine is delivered to nearly 200,000 homes throughout Arizona and is widely recognized and the most distinguished home selling magazine in the state.